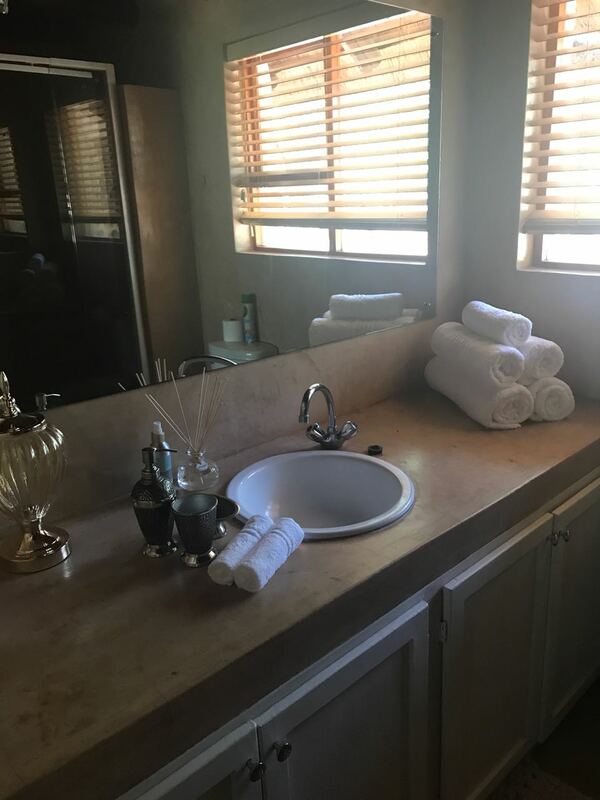 Relax in an environment surrounded by tranquil beauty, whilst taking in the view on the wooden deck or soaking in your private outdoor bath. 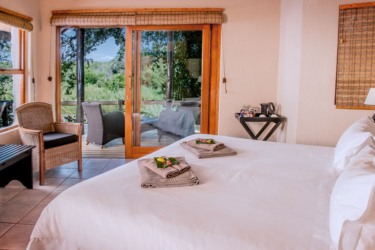 Our 5 luxury, air-conditioned chalets are nestled in the dense African bush with magnificent views of the Kuvenjane River and Drakensberg mountains. 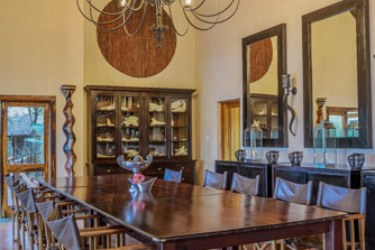 A taste of Africa is all that one needs to savour the assortment of flavours brought to you by Kuname’s top gourmet chef … ensuring each meal is an unforgettable culinary pleasure. 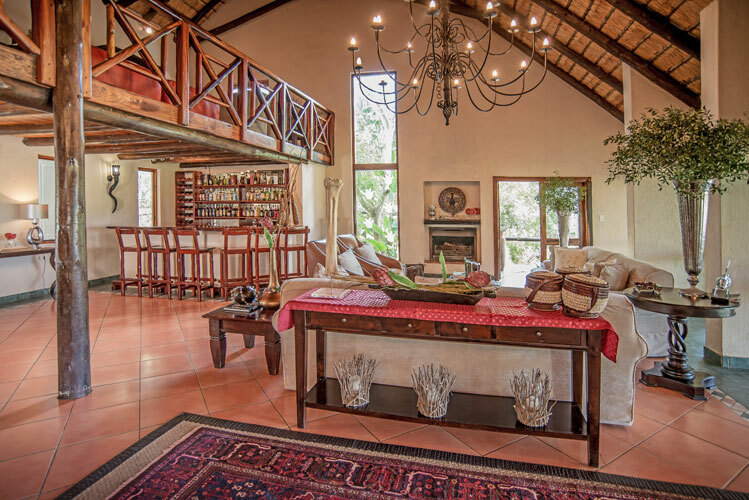 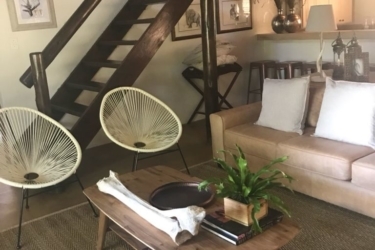 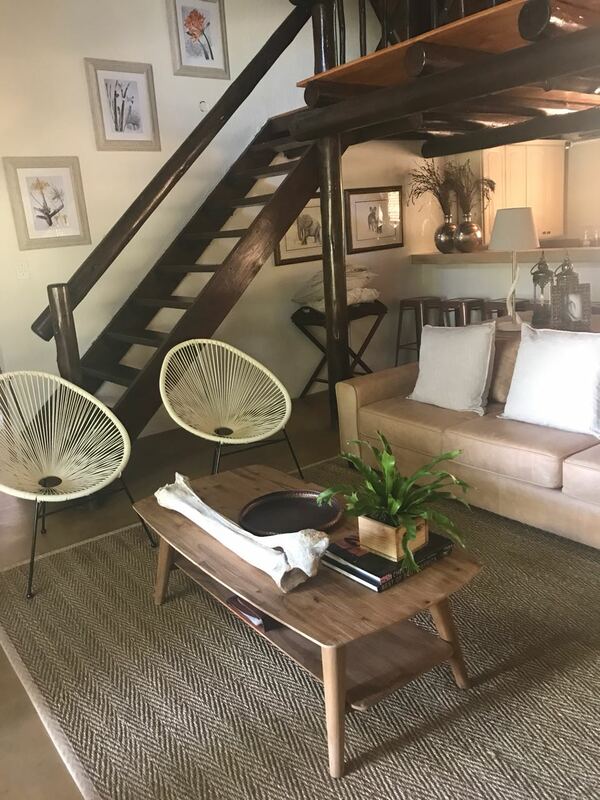 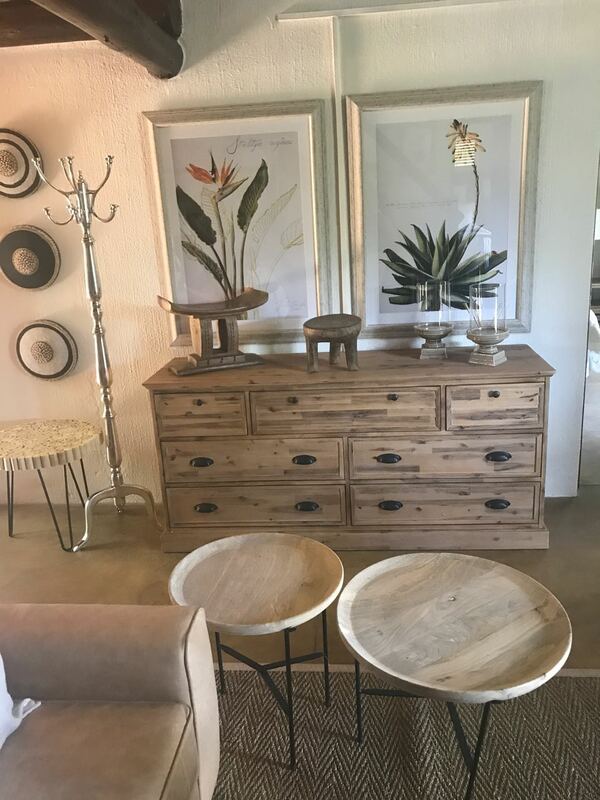 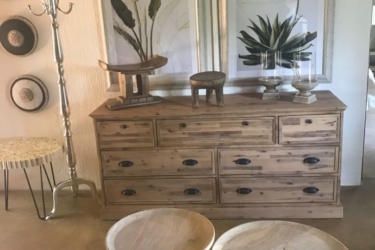 This Colonial style house, which boasts two on-suite bathrooms, a living room area, loft and a fully equipped kitchen area, can accommodate up to six guests (ideally suited to four adults and two children). This is an ideal setting in the African Bush with full board facilities. 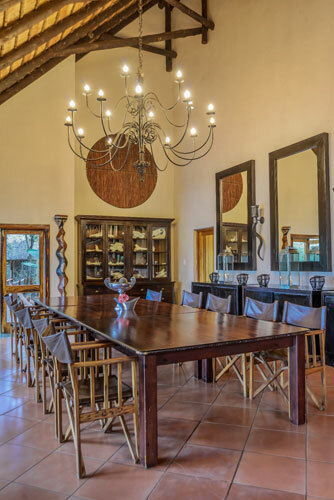 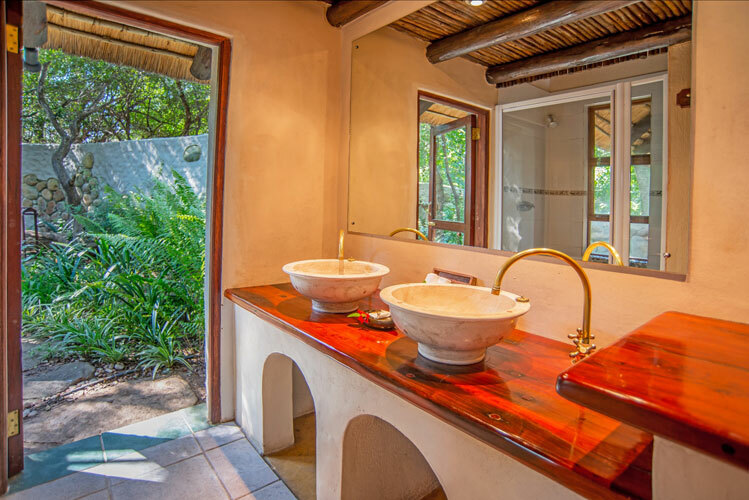 Our staff will attend to your every need whilst you enjoy a cocktail alongside your private splash pool or relax under the big Weeping Boer Bean and Jackal Berry Trees. 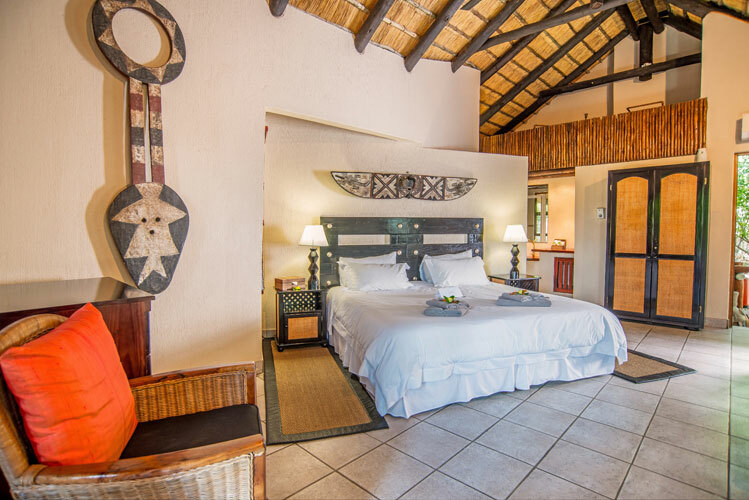 You will experience pure Africa while enjoying dinner around the fire, listening to the evening sounds and be amazed by the beauty and clarity of the African skies. 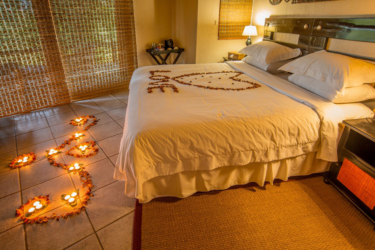 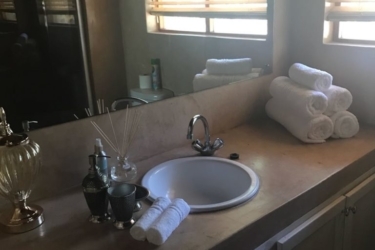 The 4 luxury, air-conditioned suites are nestled in the dense African bush, each equipped with indoor and outdoor bath and shower. 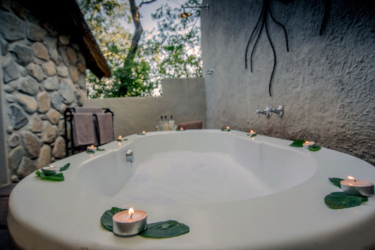 The 1 Premier, air-conditioned suites are nestled in the dense African bush, each equipped with indoor and outdoor bath and shower. 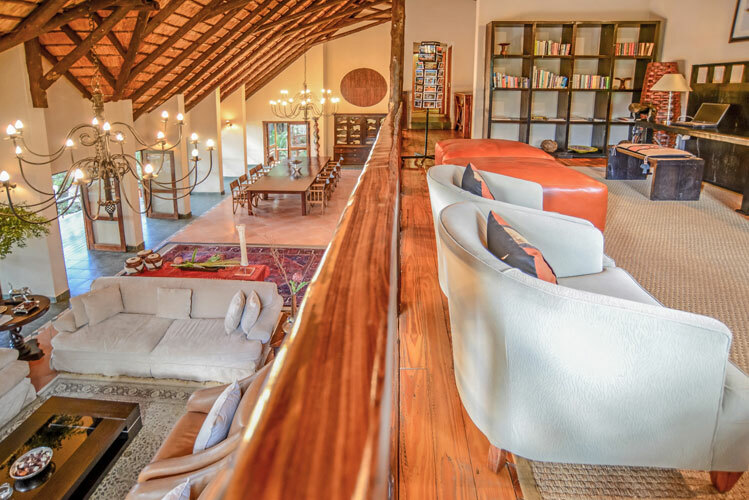 Kuname Manor House sleeps 6 min 4 pax to confirm the Manor House.